It has been announced that Korean actor Kim Beom will be serving the national mandatory duty as a public service worker starting on April 26. On April 12, Kim Beom's management agency KING KONG by STARSHIP Entertainment officially stated, "Kim Beom will begin his mandatory military duty as a public service worker on April 26." The agency continued, "Although he will still be completing the basic military training, he will be serving the duty as a public service worker instead of an active-duty soldier because of health issues." 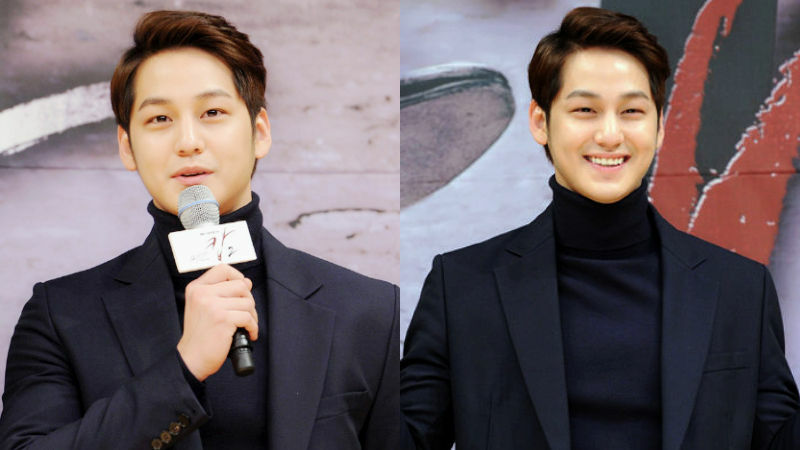 They explained, "Kim Beom has been receiving treatment since his early 20s due to a hereditary illness. He has put in a lot of time and effort into treating the illness by taking medication and exercising regularly, but he ended up having to serve the duty as a public service worker." At the moment, his agency is refusing to reveal what Kim Beom's hereditary illness is. They said, "We cannot reveal what his hereditary illness is, as it is a private matter." Kim Beom will start his basic military training on April 26, and is expected to serve his alternative military service as a public service worker for about two years after his training. Earlier on March 29, Kim Beom has confirmed that he is in a relationship with actress Oh Yeon Seo.  ▶ [SBS Star] Kim Beom♥Oh Yeon Seo Confirmed to be Dating!